As AA Milne famously wrote “now we are six”, and I think he’d agree that we’ve had a pretty clever year. With our review database growing by over 20% from around 3,600 books reviewed to over 4,400 (which you can find on our Books Reviewed for AWW Challenge link), and our content expanded to include more author interviews and some specialty articles on classic women authors and small presses, it’s been a good year. I thank all the others on our AWW Challenge team for the work they put into their corners of our world. Go team! Now, I’m going to repeat what I’ve said in previous years regarding my area, Literary and Classics. It’s a slippery one, because there are no universally accepted definitions for either. Consequently, we primarily rely on reviewers’ decisions regarding categorisation. I do tweak this occasionally, such as where most reviewers have categorised a book as Literary but one or two haven’t, or where, because “Literary” is a sub-category, some reviewers don’t realise they can apply it. Given this, my assessment is that just over 680 reviews were posted in this category in 2017, nearly doubling last year’s 360. I can see no change in how reviewers are categorising this area so I regard this as a real and significant increase. It’s been exciting to watch each month, I must say. And now, let’s get going on wrapping up this unwieldy lot! 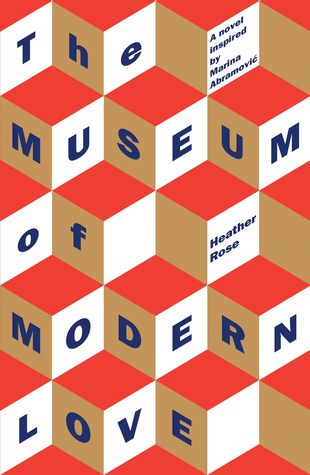 Australian women fared well in the year’s literary awards, with a pretty wide spread though Heather Rose stood out a little from the crowd with her novel The museum of modern love winning both the Stella Prize and the NSW Premier’s Literary Award. Several awards targeted specifically to women writers – the Barbara Jefferis, Dobbie and Nita Kibble awards – are biennial and this was their off-year. 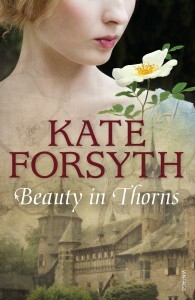 All of these books have been reviewed for the challenge, with Rose’s novel garnering 14 reviews during the year. 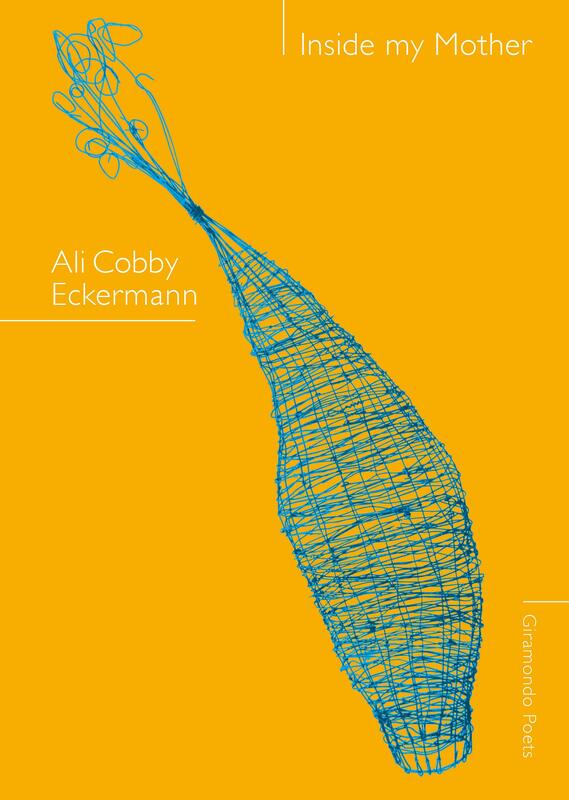 Finally, it was exciting enough when well-known author Helen Garner won the prestigious and valuable Windham-Campbell Literary Prize in 2016 for non-fiction, but I was thrilled when the far less well-known poet Ali Cobby Eckermann won it for poetry in 2017. Her collection Inside my mother was reviewed for the Challenge this year. A somewhat varied group, though four (Schmidt, Kent, Forsyth and Rawson) are historical fiction, and two (Maguire and Schmidt) are crime. 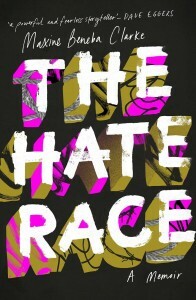 Just one is non-fiction this year, Maxine Beneba Clarke’s hard-hitting memoir about growing up black in Sydney’s west. However, with such a large number of reviews this year, many other authors were multiply reviewed, including Hannah Kent (11), and Georgia Blain and Eliza Henry-Jones (10 each). Over the last four years the number of classics reviewed has vacillated between 23 and 33. This year, however, we had a big jump in reviews of classics, mirroring the big jump overall. 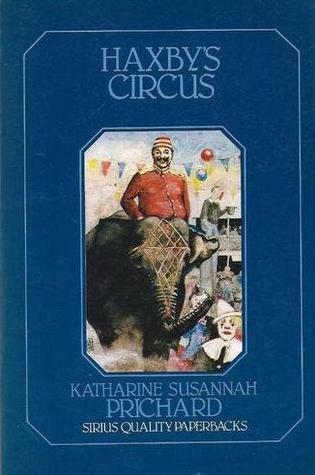 Some 92 reviews were posted for classic Australian books (with thanks to classic Australian women specialist Bill (The Australian Legend), who admittedly submitted some retrospective reviews of his from the last couple of years, and GoodReads reviewer calzean. Between them they accounted for 40% of the reviews posted. We saw some new “classic” authors added to our database this year. 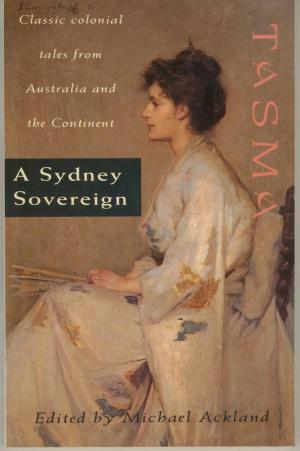 These included late 19th century author Tasma (Jessie Couvreur), turn of the 20th century author Louise Mack, and mid-20th century author Charmian Clift. New books were also added for authors already in the system. These reviews provide a great resource for those wanting to explore classic Australian literature, so a big thanks to everyone who read and contributed reviews for classics this year. 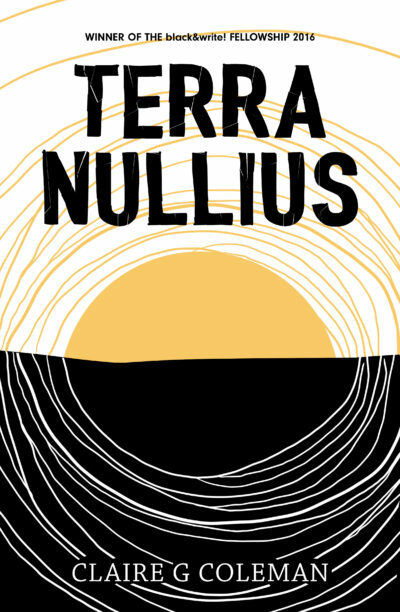 Given the Indigenous-Australian related anniversaries this year – 50 years since the 1967 referendum and 25 years since the MABO decision – I can’t leave this wrap-up without shining a light on indigenous authors reviewed this year in my area. 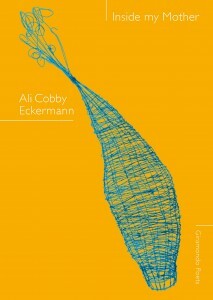 By my count, reviews were posted for ten indigenous authors: Larissa Behrendt, Ali Cobby Eckermann, Claire G Coleman, Gayle Kennedy, Melissa Lucashenko, Sally Morgan, Marie Munkara, Doris Pilkington, Ellen van Neerven, and Tara June Winch. 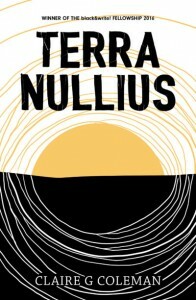 Their works include memoirs, novels (including a verse novel), a poetry collection and short stories. A wonderful diversity of writing from authors ranging from the debut Claire G Coleman to several well-established authors. Miles Franklin award-winner Alexis Wright’s new biography, Tracker, was not reviewed – but will hopefully be in 2018. We all need to read more indigenous authors, past and present, for this reason – but we should also do so because hearing a diversity of voices is important to understanding ourselves. I look forward to seeing more reviews for works by indigenous authors next year! Several reviewers contributed multiple reviews for my categories (and most will have reviewed more than the count below, because my count only encompasses their Literary/Classic reviews.) I thank them and, in fact, all of you who contributed even one review this year. 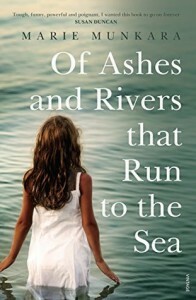 Every review helps us achieve our goal of recognising and promoting the diversity of Australian women’s writing. followed by several of us posting 20+ reviews. What a dedicated band of Aussie lit readers and reviewers we all are. As you’ve realised by now, 2017 was a stellar year for my corner of the Challenge. I’d love this to continue in 2018, so if you haven’t joined the Challenge in the past, please consider doing so this year. It’s easy and it’s fun – just sign on here. Meanwhile, I thank each and every one of you who contributed even one review this year. Every one of them helps. 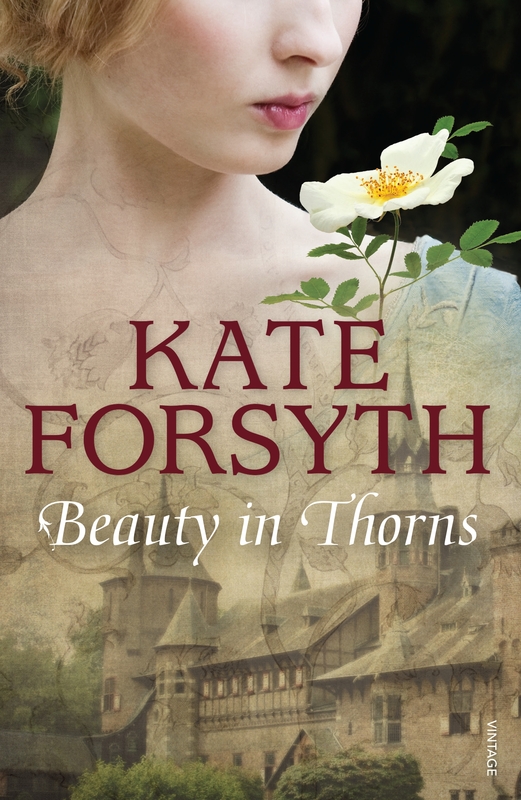 I read, review and blog about (mostly) literary fiction. It was reading Jane Austen when I was 14 that turned me onto literary fiction/classics, which is why I am here today doing this round-up! Little did Jane know what she started! My love of Aussie literature started in childhood with Banjo Paterson’s ballads and Ethel Turner’s Seven Little Australians. 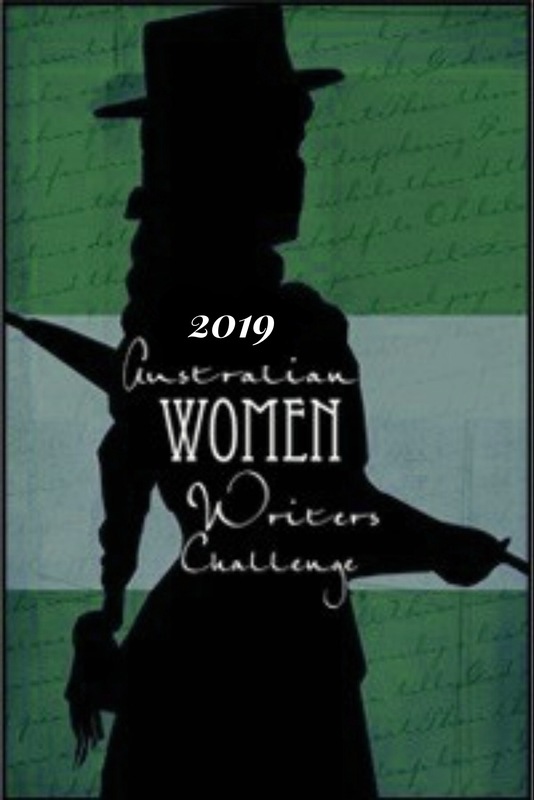 But, I didn’t really discover Australian women’s writing until the 1980s when I “met” and fell in love with Elizabeth Jolley, Thea Astley, Olga Masters, Helen Garner and Kate Grenville. Ever since then I have made sure to include a good percentage of Australian (and other) women writers in my reading diet. 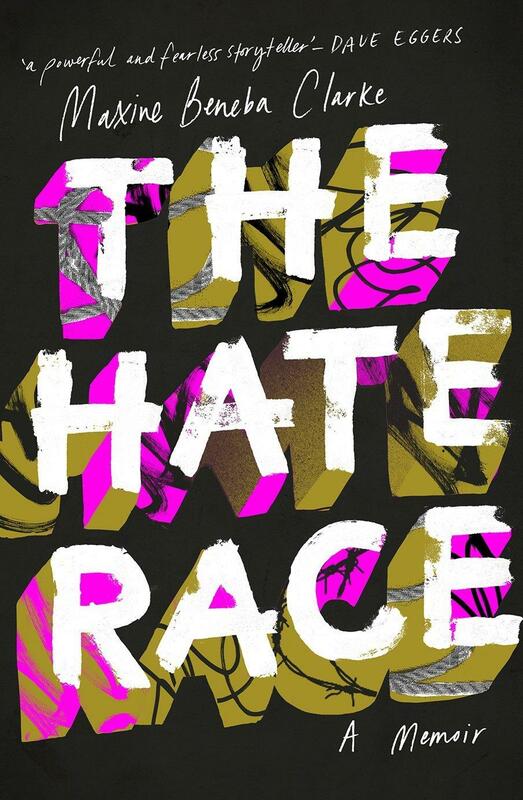 Oh, has it published. It was supposed to publish tonight! I must have entered the wrong date/time! Anyhow, thanks Theresa. Yep, scheduled it for 23:30 on Jan 9 not Jan 10. Oh well, that was only 30 mins before my Wednesday schedule! What a year! Now the burning question: how many of these that I haven’t read do I try to catch up with, or do I power on into 2018 and read all the great stuff that’s yet to come. So many GOOD books! That is the $60,000 question isn’t it Robyn. I try to steer a middle ground. How exciting and what a big job you had Sue, editing all these reviews for your monthly posts. Congrats! I felt that the increase in my humble non-fiction page would be reflected across the board. Great Brona, the more Classics the merrier. Interestingly I don’t think the overall increase in the NUMBER of books reviewed was significantly higher than for the previous year, but clearly the number of reviews for the books increased. Love these stats! Thanks so much for a fabulous wrap-up. Thanks Tracey. Hearing these comments make the work worthwhile!